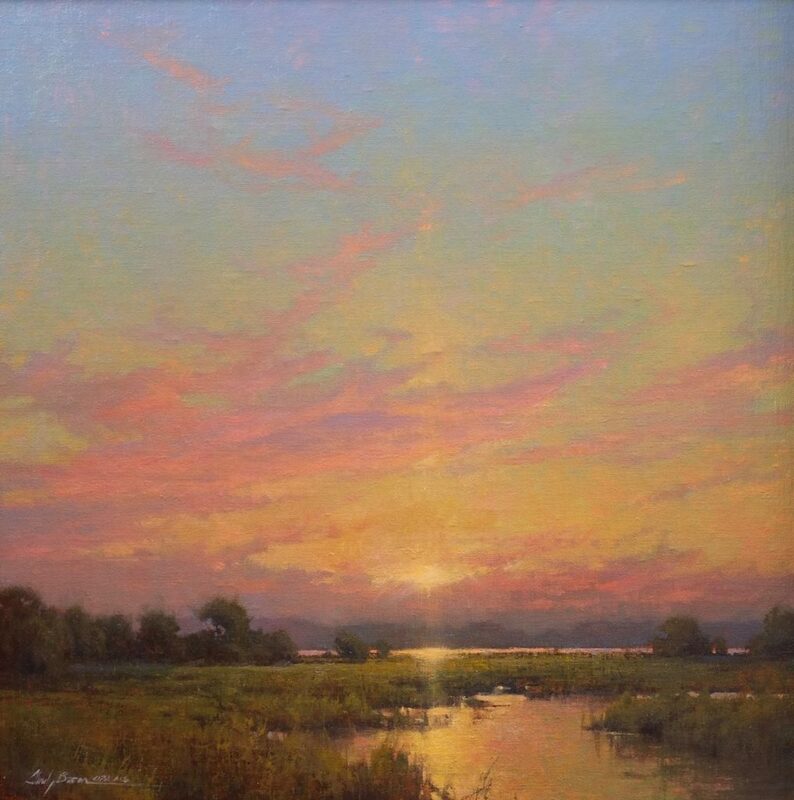 Congratulations to LPAPA Signature Artist Cindy Baron who has been elected to join a select group of Oil Painters of America Master Signature Artists. Cindy Baron is nationally recognized in both watercolors and oils, painting the grand landscapes of the western mountains and coastal shorelines. In 2018, Cindy received the coveted “Best in Show” Award, as well as The Irvine Museum Award, in LPAPA’s 20th Anniversary Laguna Beach Plein Air Painting Invitational. Click to read the full article: Fine Art Connoisseur’s Fine Art Today.